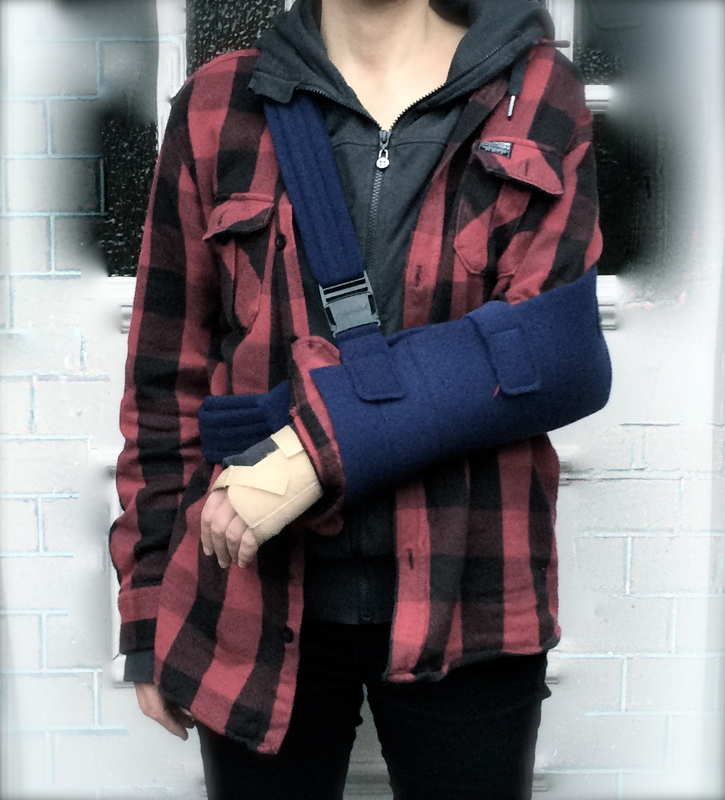 On Feb 24th 2015 I dislocated my left shoulder really badly. I came off my bike at speed and the shoulder took the full impact. I was left with peripheral nerve damage and no guarantee of full recovery. The prospect of never playing piano again filled me with terror. BUT the injury has made me do this: get my music online after all these years. © Belinda Braggins. All music/images are copyright - no reproduction without permission please. Site built by I Can Make You Website.